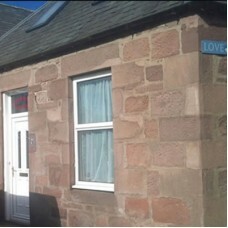 This spacious, self catering 3 bedroom house, sleeps up to six and has superb views out onto Stoneha.. 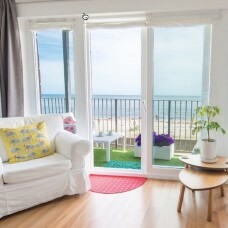 Superb Self-Catering Holiday Houses Situated in the heart of the Scottish Countryside close to the s..
A beautiful self catering open plan apartment overlooking the sea. 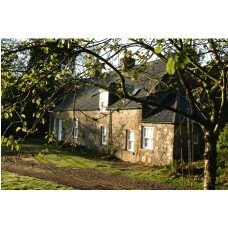 Can accommodate 4 people.For more.. 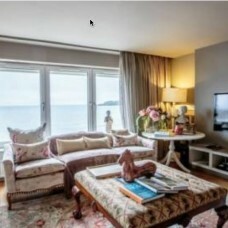 These fully serviced apartments are self contained; comprise of two bedrooms, bathroom and a luxury .. 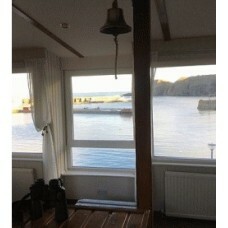 The Fisherman's Cottage in Stonehaven Harbour Area is furnished and equipped to a very high standard..